America’s Funniest Home Videos was renewed by ABC for a 29th season. Child Support was renewed for a second season by ABC. Dancing with the Stars got renewed for a 27th season or session by ABC. Days of our Lives was renewed by NBC, for an amazing 54th season! Deal or No Deal is getting revived by CNBC. Impractical Jokers was renewed for an 8th season by truTV. Nickelodeon is rebooting Blues Clues. Power was renewed by Starz for a 6th season. Suits is getting its spin-off starring Gina Torres on USA. 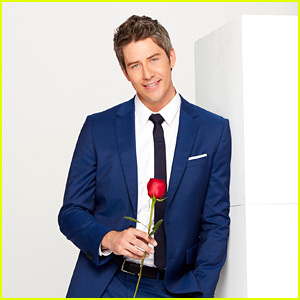 The Bachelor was renewed for its 23rd season by ABC. The Good Doctor got the nod for a second season from ABC. The Librarians was finally cancelled by TNT, so no fifth season. Exec producer Dean Devlin will look to shop the show around to other venues. The Wall, a game show, got a third season renewal by NBC. Code Black returns for its third season on CBS on April 25. Dietland premieres on AMC on June 4th. Elton John: I'm Still Standing - A Grammy Salute will telecast April 10 on CBS. Little People, Big World returns to TLC on April 3rd. Ransom will be premiering on April 7th on CBS.